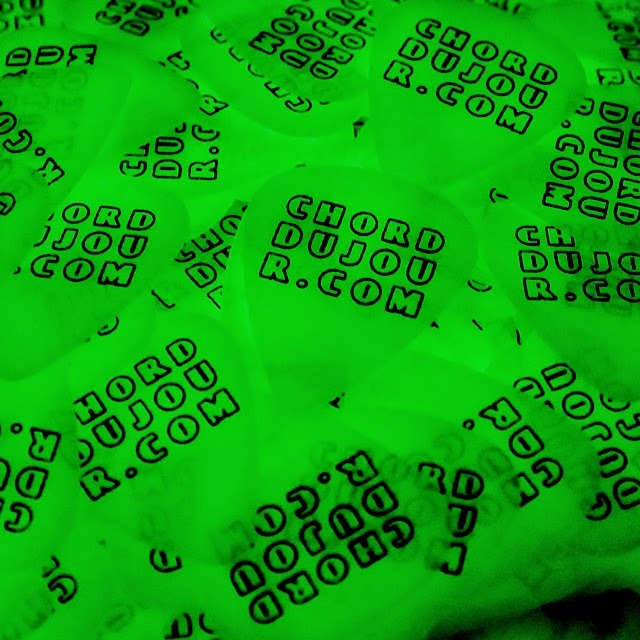 Guitarists, fret the C chord from a few days ago, and raise your index finger off the B string. Strum the same strings, and that's Cmaj7. 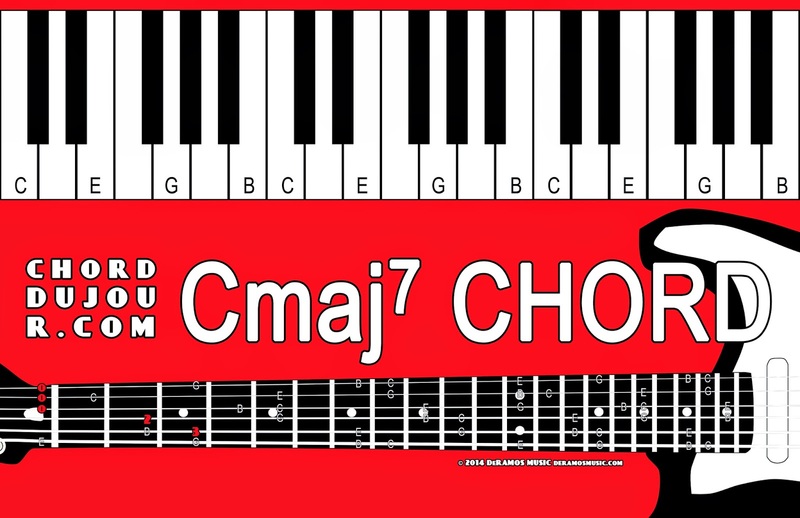 Keyboardists, the C, E, G, and B notes create the Cmaj7 chord. Use whatever fingers are comfortable for you, but try to make all your fingers equally strong when playing the keys. Guitarists, take the Em chord from before, and add the ring finger and little finger from the G chord. Fantastic! Now you are well on your way to introduce a song by saying, "Anyway, here's 'Wonderwall.'" 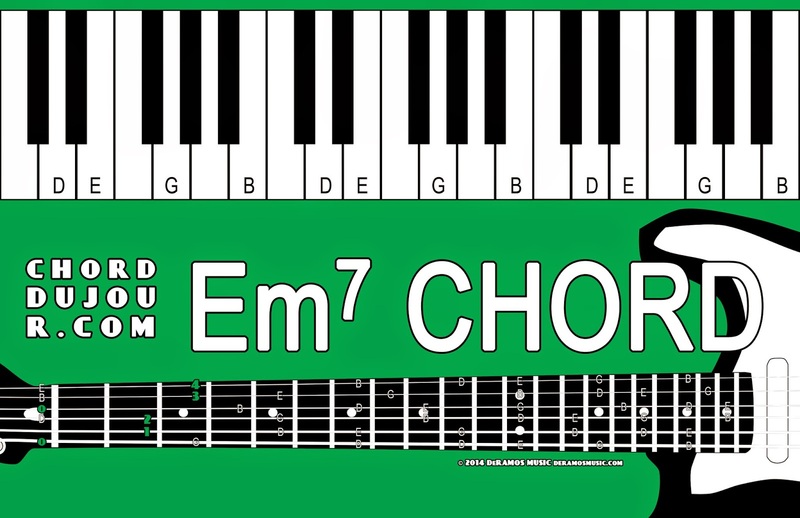 Keyboardists, any combination of E, G, B, and D will give you an Em7.